Home > scooter > Is Chinese Maker Loncin Building BMW's Upcoming Scooter? Is Chinese Maker Loncin Building BMW's Upcoming Scooter? It's not the first time when we have Loncin teaming up with BMW, as the Chinese maker has worked with the Bavarians for the G650X off-road machine. Still, recent announcements from China hint that that two might be working again on a new project. Namely, all eyes turned towards BMW and Loncin when the latter announced they will make solid investments in modernizing their production facilities and improve the overall standards. And the most important detail of all, both moves are in relation with a new agreement signed with the German manufacturer. The details of this new agreement have not surfaced yet, and the only thing mentioned was the number of 15,000 units. Whether "units" should read "engines" or "scooters" is yet uncertain, but it looks like BMW might rely on their former Chinese partners for the manufacturing of the 300cc-350cc scooter that is rumored to arrive soon. If anything, most people were expecting that BMW turn to their Indian partners TVS for the scooter project, but it looks like TVS will only take care of the small-displacement bikes. 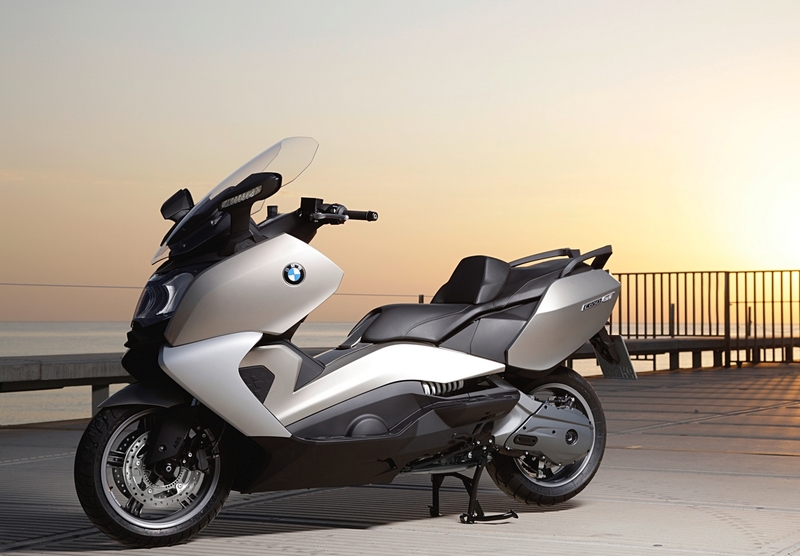 The scooter, however, seems to be a completely different business, of which BMW will take care in a different manner, and using completely different resources. Rumors have it, the BMW scooter will be sold in international markets, but nobody seems to know if the house of Munich will use the same recipe as with the small-displacement TVS bike. That is, the bike production will deliver machines for being sold in Asia with a TVS badge, while the ones BMW plans to sell will bear the iconic badge and be slightly different. Stay tuned for more as we delve deeper in this matter.